The article references a new report from Glassdoor about America’s labor market and job trends that suggests “2016 was a landmark year for hiring” and that there are currently “5.85 million unfilled job openings in America” that translate to lost productivity and increased competition for talent. These realities make 2017 an exciting year for workplaces as organizations work to recruit, retain, train and empower their people. Below are a few quick excerpts from the Fast Company article, which can be read in full online. One of the more fascinating shifts we’ve seen in recent years is the focus on corporate workplace strategy in unfamiliar spaces like hospitals and research labs. 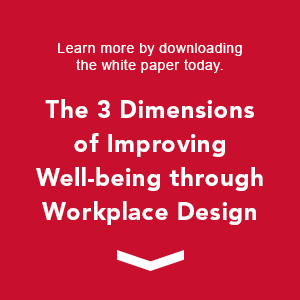 Organizations are recognizing the same principles that can improve workplaces for insurance companies and tech firms can also enrich these less accustomed buildings. 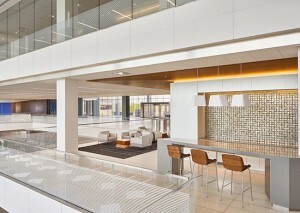 Penn Medicine’s Abramson Cancer Center in the Center for Advanced Cellular Therapies is one example of this trend. After initial plans called for the center’s four principal investigator teams (PI) to be separated across two floors, Penn Medicine engaged workplace design to increase efficiencies in its program. 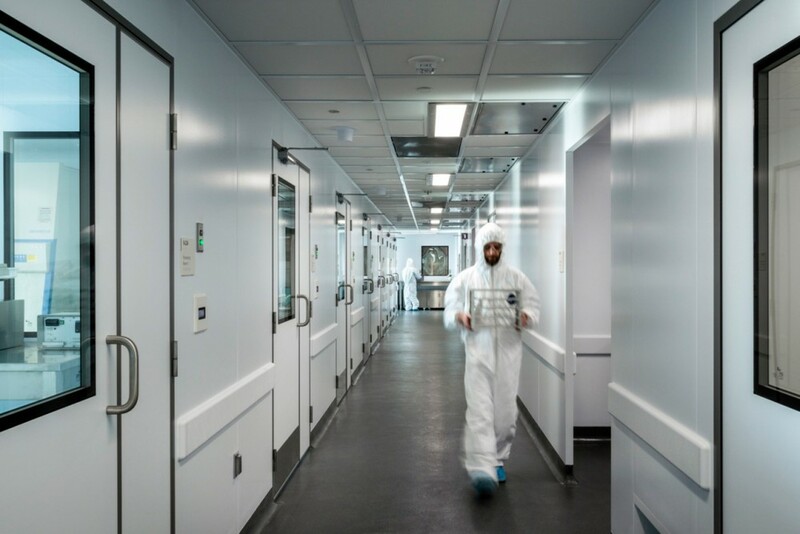 This 25% increase in efficiency enables all four PI teams to occupy a single floor, which will strengthen collaboration and communication in the team’s pursuit to eradicate cancer.